Misterious. 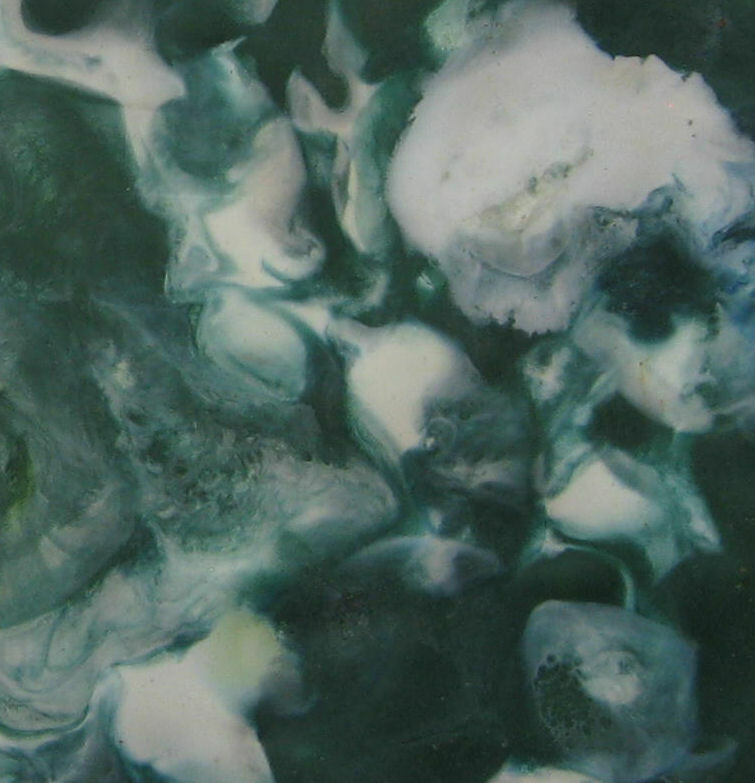 Encaustic on Panel. 6″ x 6″. Sick and Dirt. 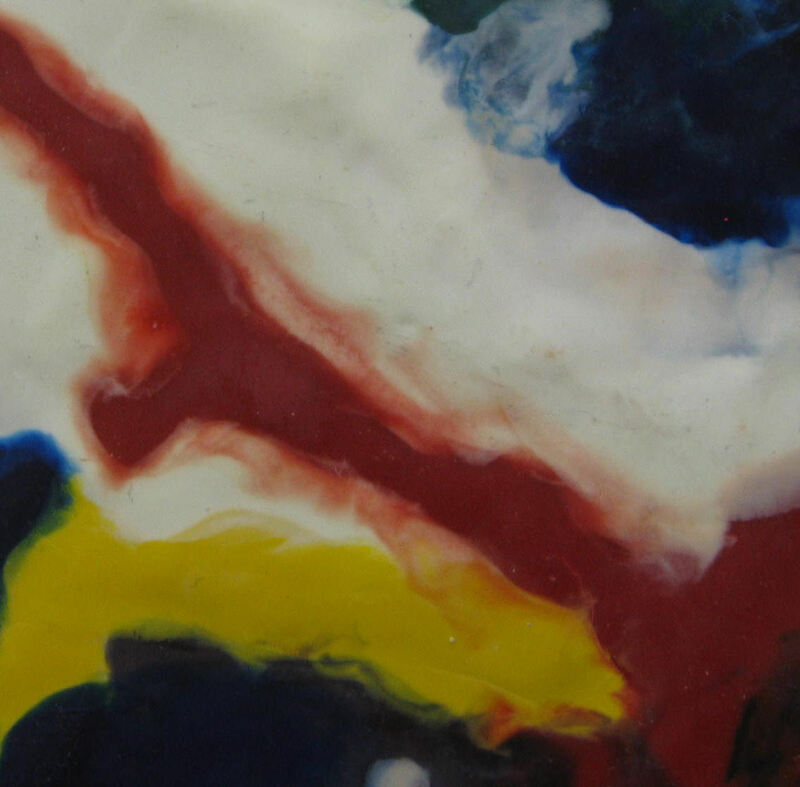 Encaustic on Panel. 8″ x 8″. Snowish. 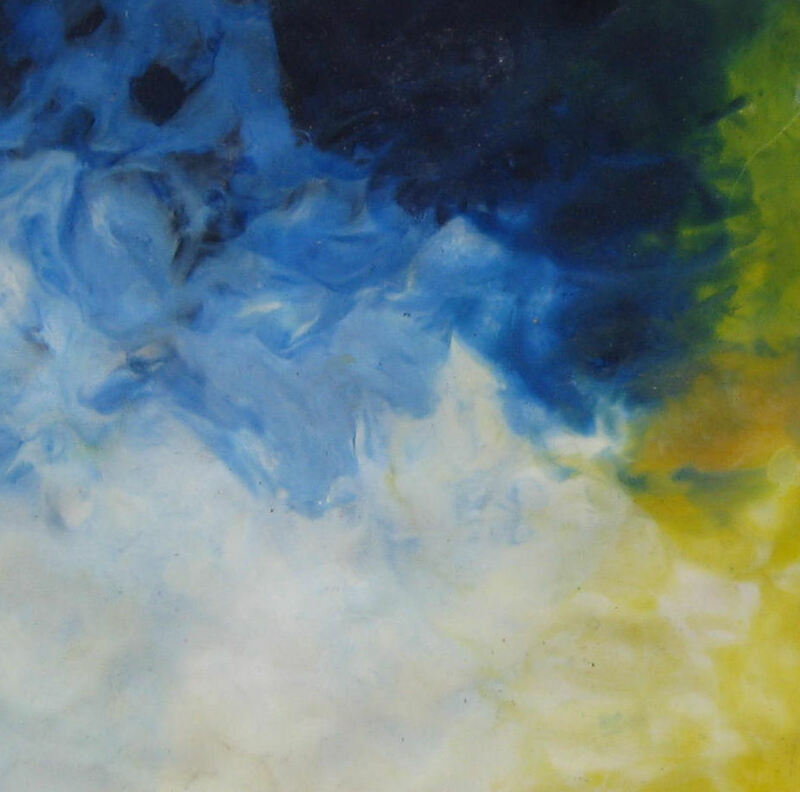 Encaustic on Panel. 6″ x 6″. Dreams in Bloom. 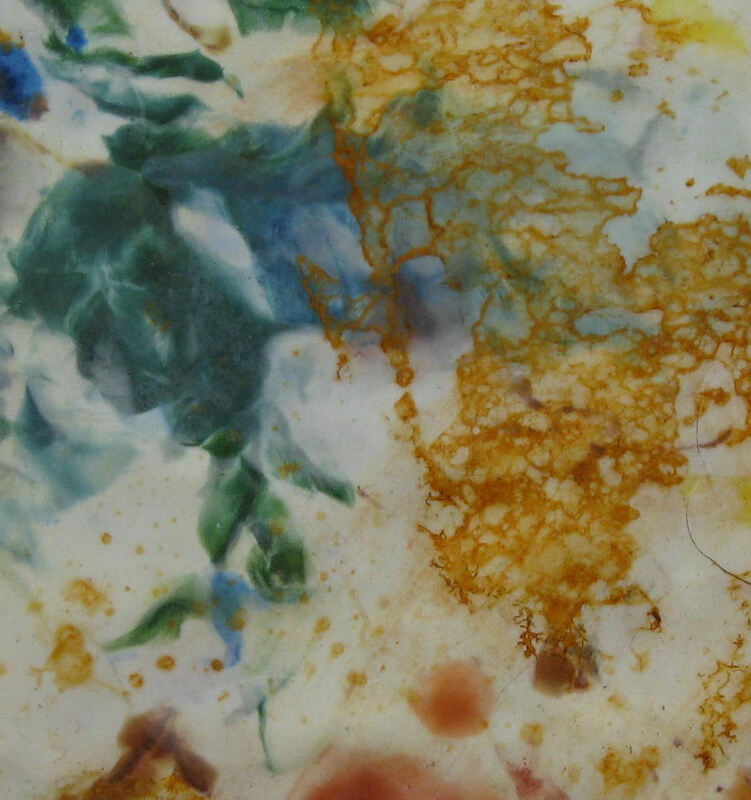 Encaustic on Panel. 8″ x 8″. All images on this page are protected by copyright against unauthorized duplication. No reproductions or reprints are permitted without written authorization of artist.